I've only had 3 hours of sleep, and it'll be at least 12 more before I can get anymore. Not so bad if I didn't have SO MUCH to do today. However, I figured I'd stop by Craftster and post a few of the things I've made this past month or so. I don't get in nearly as much sewing time as I'd like, but I do what I can. Being that I really don't have the time to be doing this, I'm gonna keep things kinda vague, and perhaps edit later. As usualy, patterns used were either my own or commercial Frankensteins. 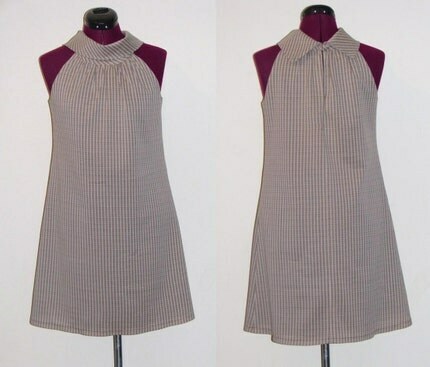 Brown and White Mini Shift Dress (made from a vintage fabric)-Hilary Duff Pattern I've used like 4 times. Ha! There are a couple of shirts, but I'm going to stop with the dresses and get out of here. Later! 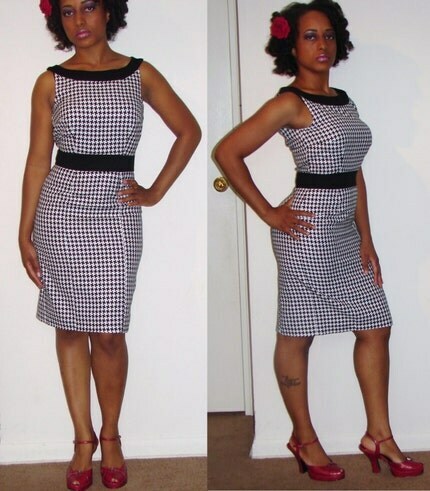 these all the look great but the houndstooth pencil dress looks amazing on you! I need a dress like that! Beautiful work as usual! 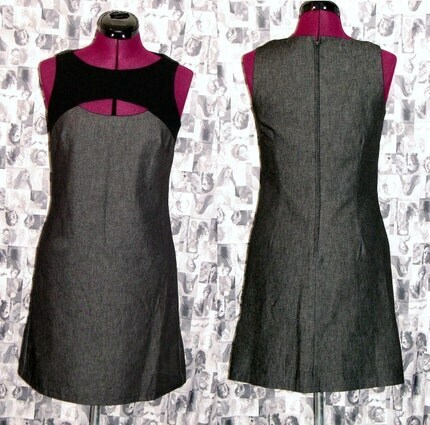 Love the houndstooth dress, simple, classic with just the right amount of sassy. I can see a thick belt going really well with the last dress. Crazy HOT girl! LOVE THEM ALL!!!! i like to think i was born in the wrong decade. wow, all of them look gorgeous! i love the last picture of you. sassy! 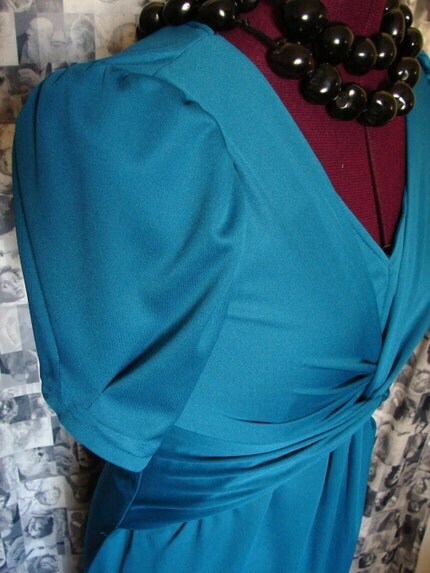 authentic vintage clothing, 40's - 70's. Had to come out of lurking mode - I love love love your dresses! I wish I had your talent and sass! 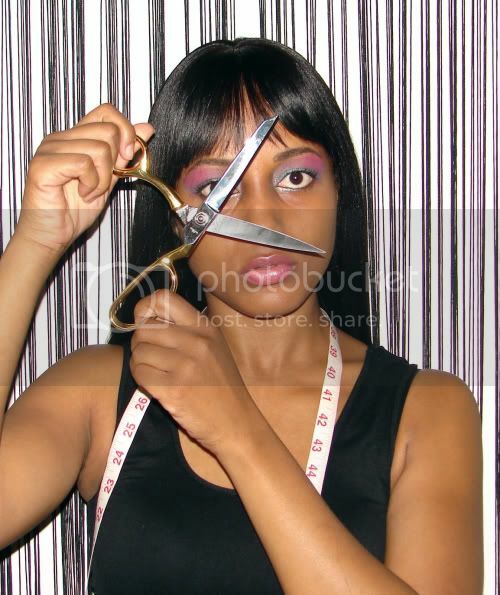 You look fierce in those pictures. 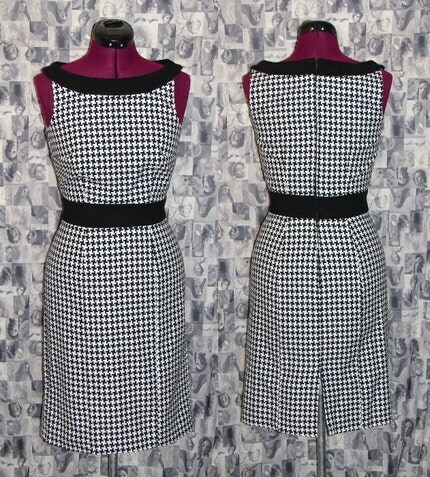 I think my favourite is the houndstooth, but really all of them look fabulous. Are you kidding me?! I'm pretty sure the action shot of the green dress is the best action shot I've seen!